Here you will find any current Mini Sessions that I am offering. These are mini photo shoots and discounted from a full length session. They are different to a full session in that they will last 30 minutes long and you will receive up to 10 images per viewing gallery compared to 25 images in a full gallery. 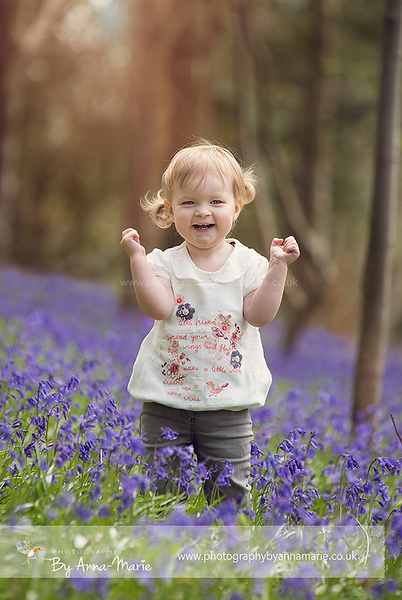 Mini sessions are only available on a limited time only and have a set location, whereas on a normal photo shoot, you are able to choose your own location. These discounted sessions are based on a first come, first served basis and are very limited. 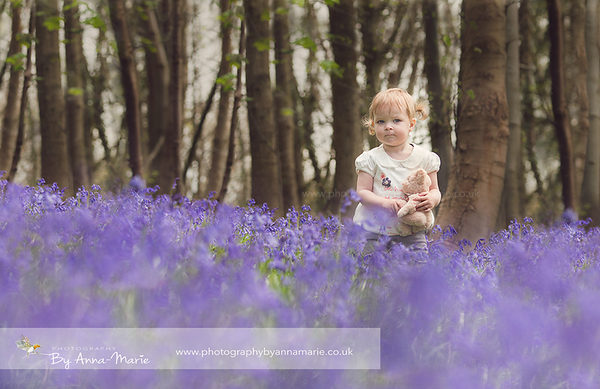 I am excited to be offering Bluebell mini sessions this year. 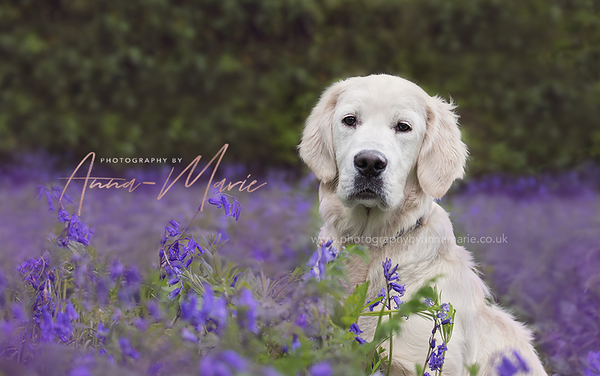 There are a very limited number of sessions available due to the short time that the flowers are in bloom so these sessions will run on two days only with only 10 slots available. Please book soon to secure your slot.